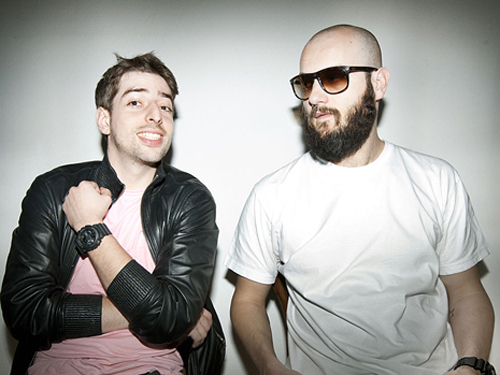 New one from Crookers with new interpertation from UK producer Sinden. It’s slamming for the dancefloor! via Crookers – Dr Gonzo Anthem (feat. Carli) (Sinden Remix).